Volkswagen Touareg from £405 per month 0% APR Representative. Ts&Cs apply. 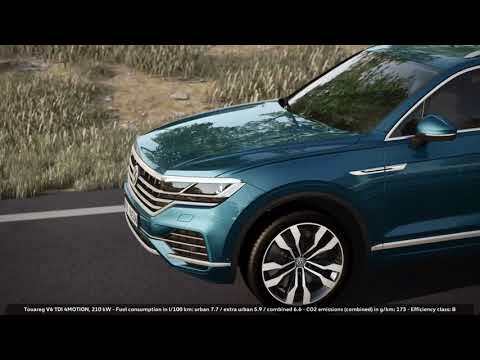 The new Volkswagen Touareg is now available from just £405 a month with £3,000 towards your deposit when you finance with 0% APR Representative Solutions Personal Contract Purchase plan, when you purchase before 30th June 2019.